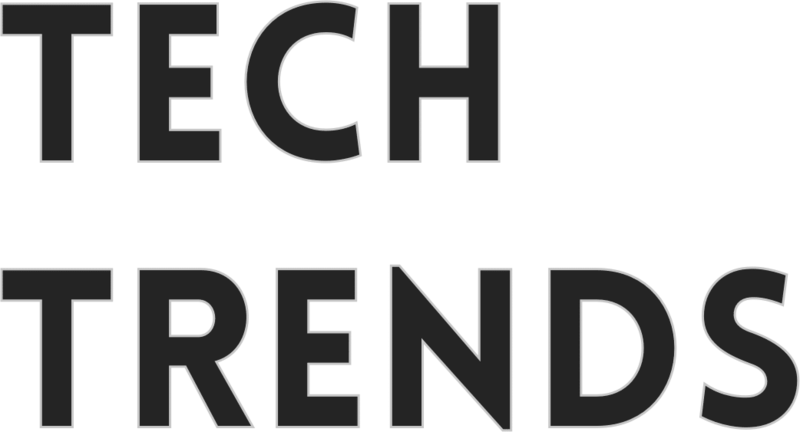 TechTrends publishes technology writing from innovative angles with opinions and reporting from expert thinkers and writers. We have a strong sense of who we are, so if you are looking to write for us have a read of the guidelines below before submitting your work. We are interested with the way in which technology influences change in unexpected arenas, including art, pop-culture and politics, as well as more traditionally advanced fields such as healthcare and science. We want our readers to feel informed; to come away from the website having learned something new, or having been given a new way of looking at the world. We want to be their go-to source for engaging and thought-provoking content. Content published on TechTrends is for the smart and technologically curious, but not necessarily for the expert. Your writing should explain concepts in an authoritative and jargon-free way using an active voice to ensure it is accessible and easily understandable. It needs to be clear without watering down key concepts. We are interested in work that demonstrates original research or thinking. It should include reporting from original interviews with contacts you have sourced yourself, ensuring that tone of voice remains authoritative. The subject matter should be innovative, providing new takes on familiar topics, or covering new ground entirely. We are not simply looking for reporting of tech news, but for your writing to tell a story. Why is this subject different? How is this affecting people’s lives? How will it change the way we do things? To submit an article for review, please email prefacing your work with a short summary of the story covered and the angle taken. We will contact you if your article has been accepted for publication in TechTrends. Our opinion pieces are for those who are experts and/or who work in a relevant industry and will be, or have been affected by advances in technology. The opinion should be one that has not necessarily been heard in the mainstream debate. These are shorter form pieces of perhaps 400-500 words and should be connected to current and relevant items on the news agenda.  If you would like to submit an opinion piece for TechTrends to publish, please contact us on State the industry you work in, your qualifications and experience relevant to the article, the news item on which you wish to comment, and a short description of what you intend to write. You’ll also need to tell us what is new about your opinion!